Billiards direct is a Malaysia pool table supplier, provide of table tennis, billiard table, british pool and foosball table. Full service & support provided by our dedicated staff. It has been a busy week (a change for January as it has been a slow month). Among other items, we delivered 3 City British Pool tables around the Klang Valley. Thanks to our customers for trusting us with their pool table purchase. 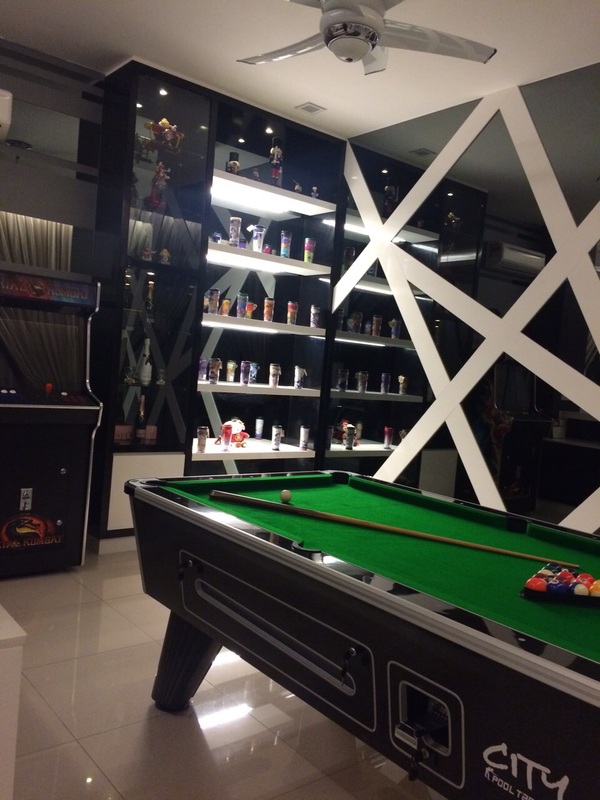 Below is a customer picture of his new City British Pool table with the Mortal Kombat Arcade Machine looking sleek in the background.